As personal injury attorneys, located in Rock Hill, South Carolina, we know that most people never think that they will be involved in a lawsuit. However, if you suffer an accident that results in serious injuries, and if you believe that the accident was caused by another person’s irresponsible actions, filing a personal injury lawsuit may be the only way to recover compensation for your damages. 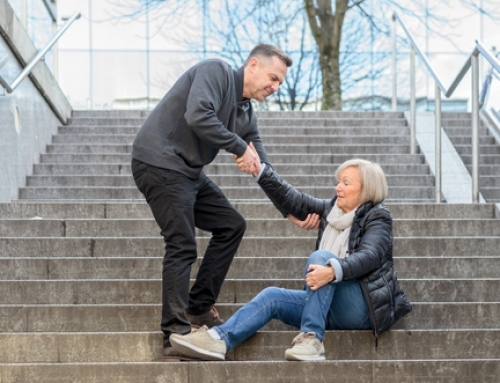 In this article, we will discuss elements that must be established in a personal injury claim, the concept of negligence, the different types of negligence and the need for a personal injury attorney when trying to establish a negligence claim. What are the Four Elements of a Personal Injury Claim in South Carolina? Four elements must be established in a personal injury claim in order to recover damages from the defendant, or the party against whom the lawsuit has been filed. The first element that you, the plaintiff, would need to establish would be whether there was a relationship between you and the defendant, and the defendant owed you a duty of care based on this relationship. In many cases, a duty of care is implied. For example, a driver has a duty of care to all other drivers on the road to operate the vehicle responsibly. Negligence is a breach of the duty of care described above. 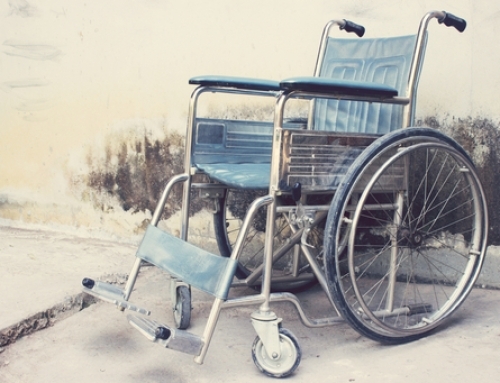 In this sense, proving negligence is at the heart of all successful personal injury lawsuits. Establishing negligence can make or break your claim. Cornell University Law School defines negligence as the “failure to behave with the level of care that someone of ordinary prudence would have exercised under the same circumstances.” Essentially, negligence is the act of doing something (or failing to act) unreasonably or irresponsibly. While proving the existence of a duty of care and negligence are two important parts of a personal injury claim, they alone are not enough. You must further prove that your injuries would not have resulted but for the negligent actions of the defendant, or causation. Finally, as a plaintiff, you must prove that you have suffered actual damages as a result of the accident. 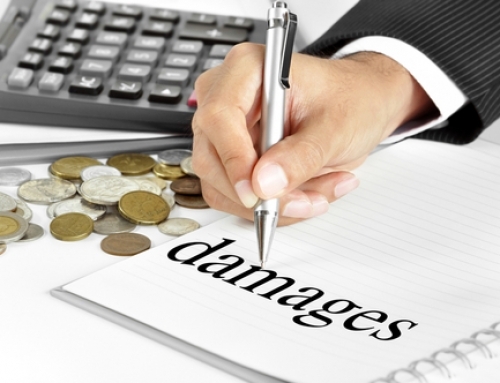 These damages may be economic or non-economic in nature. They often include things such as medical bills, lost wages, rehabilitation costs, pain, and suffering. Car accidents. Negligence in a car accident lawsuit refers to the legal theory under which the injured party can recover their losses. Basically, negligence means that the responsible party acted in a way that disregarded their duty to drive safely on the road, resulting in injury to the plaintiff.Most car accident lawsuits are based on negligence because negligence does not involve intentional acts by the defendant. Since no one really intends to get into a car accident, there must be some way of legally proving which party is at fault. 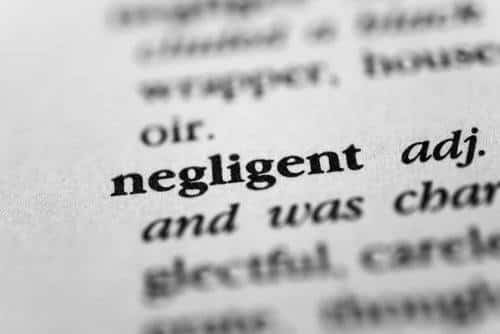 Thus, negligence claims typically involve a complex analysis to determine whether the defendant failed to follow their duty of safety. Slip and falls. In a grocery store, a customer slips on a banana peel. The banana peel was dry and black—evidence that it had been dropped a long time before the accident. The store management is likely to be liable for the fall because the banana peel had been on the ground for a long time meaning that manage­ment was not doing a reasonable job of regularly cleaning up the platform. Dog bites. The owner of a dog that has bitten a person in the past decides to go for a walk and brings the dog. The dog is not on a leash when a child approaches and the dog bites the child, leaving the child terribly scarred. Because the dog owner knew of the vicious nature of the dog, the dog should have been properly restrained. A lawsuit could also possibly be brought on the basis of a negligence if a city ordinance required dogs to be kept on leashes in public areas. Defective products. Use of faulty machinery and tools can result in serious injury. If this damage was caused by a product defect or failure to provide sufficient notice about a risk in the product, the manufacturer or vendor could be held accountable. Defendants involved in these cases are also required to inform consumers of the potential dangers that coincide with misuse of their product if they could reasonably have predicted that the products could be used inappropriately. How Can a Personal Injury Attorney Help to Establish Negligence in South Carolina? It can be difficult to establish and prove negligence in a South Carolina. While some cases are fairly clear cut, others are more complex with details that are challenging to determine and prove. Every case is unique, and you may find yourself in the unenviable position of one who cannot prove negligence, even if you know that you are not the one to blame. This is where you will find it extremely helpful, and perhaps even entirely necessary to have the benefit of a personal injury attorney on your side. 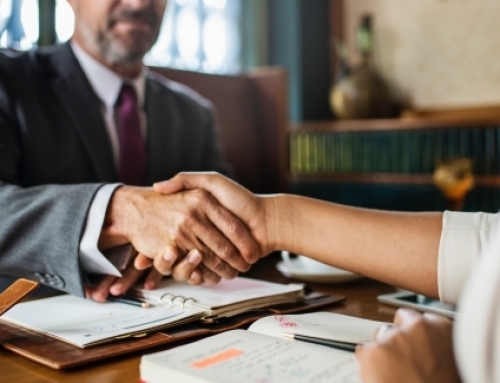 When it comes to gathering evidence and establishing negligence in a personal injury claim, the assistance of an experienced attorney can be invaluable. An attorney should have the resources to fully investigate an accident and hire experts to provide critical information about how an accident occurred. An attorney can also request copies of police, safety, and inspection reports, interview witnesses, review medical records, analyze photos from an accident scene and more. The Lewis Law Firm has the experience and resources to help recover the damages to which you are entitled. If you are injured through no fault of your own by the negligence of others, contact the Lewis Law Firm. We offer free consultations and, together, we will work toward a successful resolution.